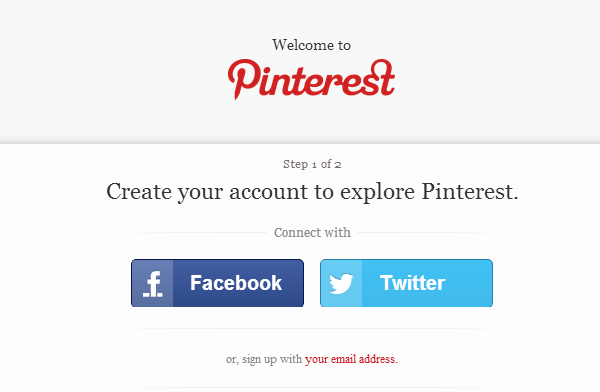 Learn about Pinterest – what is it? 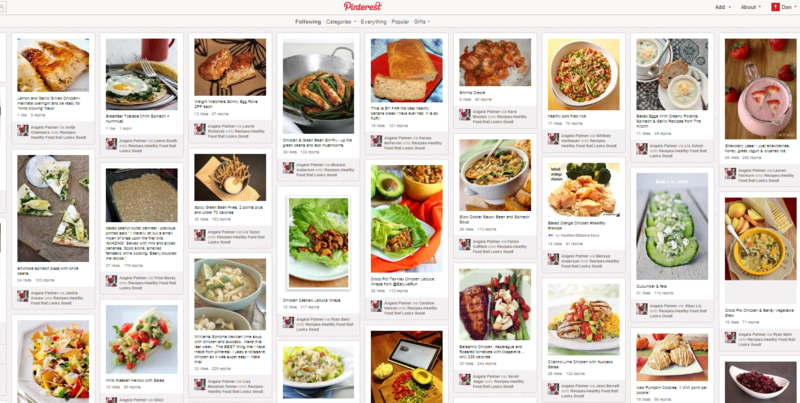 Pinterest is a new sharing website. 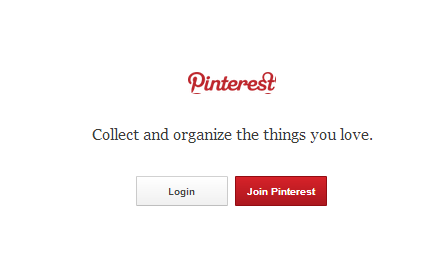 The website is found at www.pinterest.com and allows you to post images, share images, group images, and comment on other people’s images. It is just like making a memory book – you just do it online and share it with your friends. 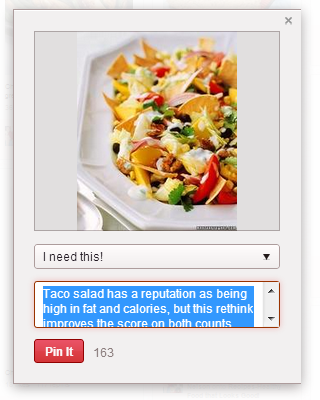 Pinterest allows you to create a page full of images, quotes, and pictures based on the things you like. 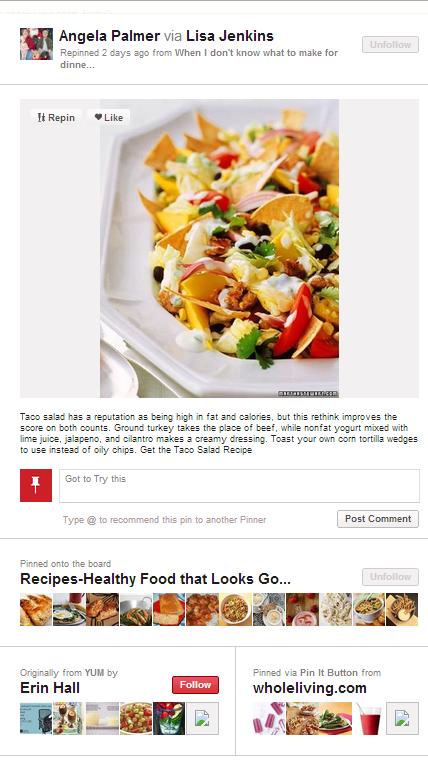 The difference is that your photos and images are shared online and you can “pin” these items onto “boards”. Basically, that means you place your images into your favorite categories where they can viewed together. 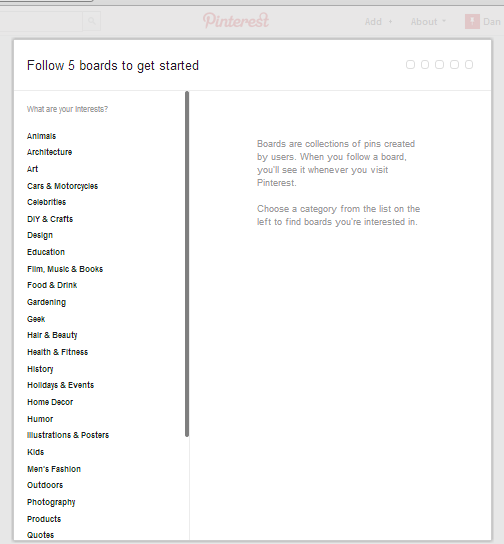 Let’s get started with Pinterest! HINT – HAVE FUN – select a different interests. Search through images and find an image you like. Click on that image. If you “like” the image – add a comment in the comment box, and click the Post Coment when you’re done. Congratulations! You just created your first Pin! 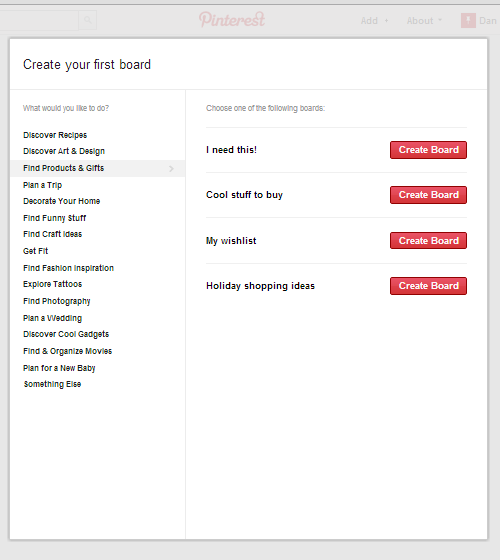 Now continue, play around, visit other “categories” and build new boards. Hint: if you choose not to “pin” the image, just click on screen behind it and it will take you back to the other screen. 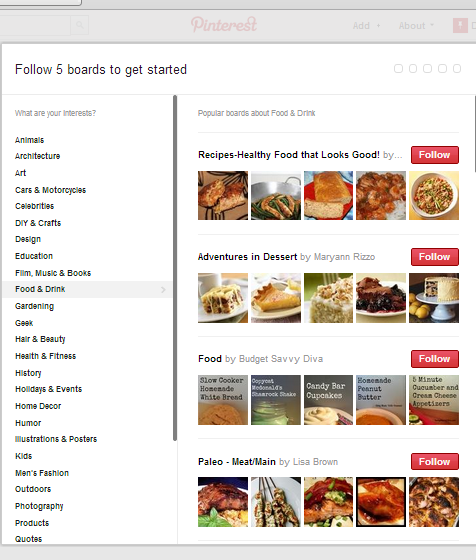 Want to do more with Pinterest? Here are a few additional items to explore on your own including videos to help you and connecting with your friends through Pinterest. Have fun! How to video on setting up the “Pin It” button on your browser. Locate some of your friend and follow them, repin their pins, and comment/like their images. This Learning 2.0 module was originally designed and implemented by students in Dr. Michael Stephens‘ Transformative Literacies class in the Spring of 2013. This class is part of San Jose State University’s School of Library and Information Science curriculum. It was authored by Elaine Hall for Huntington Beach Public Library Literacy Group. It is available for use for other libraries or institutions. This work is licensed under a Creative Commons Attribution-NonCommercial-ShareAlike 3.0 Unported License.